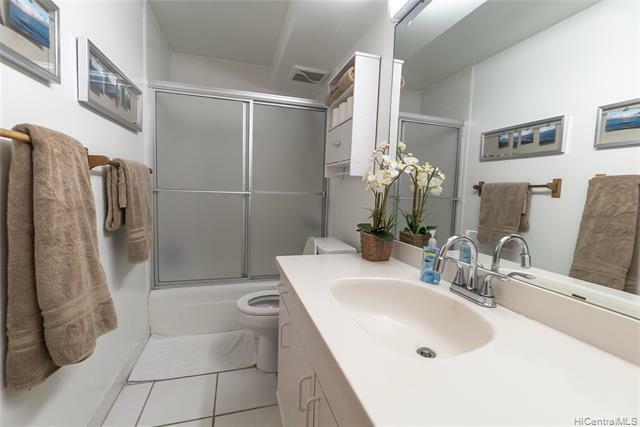 Imagine waking up to the sound of the ocean and some of the best sunrises the East Shore has to offer. 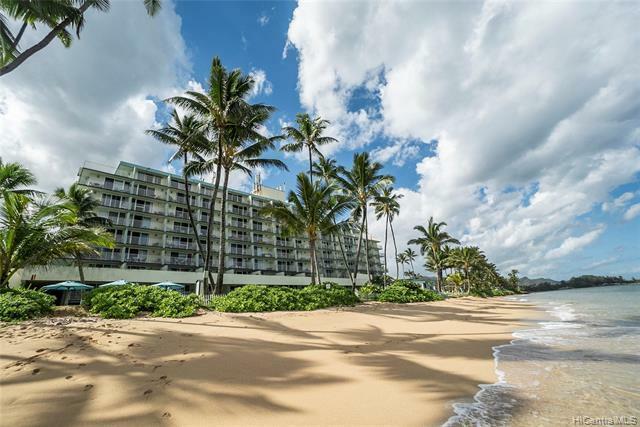 Located within steps from a secluded sandy beach, this 1 bedroom / 1 bathroom apartment is ready to be moved into. 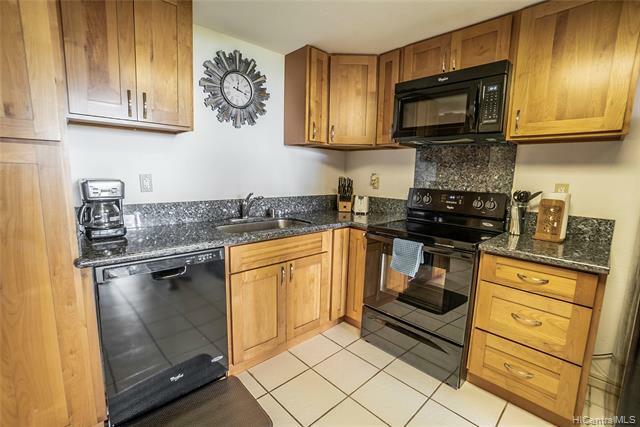 Kitchen fully renovated with new cabinets and granite counter top in 2016. 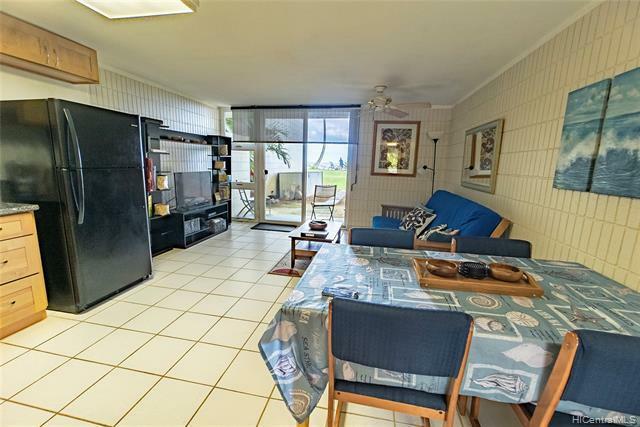 Situated in Punaluu, this unit is close to the Polynesian Cultural Center, Kualoa Ranch, Turtle Bay, and the famous beaches of the North Shore.